Originally started as only a side profession helping friends and family, Alex's Roofing (aka: K-N-A-R Home Improvement, an acronym for his wife and daughters' names) was officially established in 1994. By 1996 Alex was running his own roofing crew while still working as a roofer contractor. By 1998 he was mainly contracting large condominium roofs. 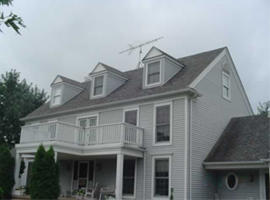 His work ethic and professionalism has helped his roofing company grow into what it is today. 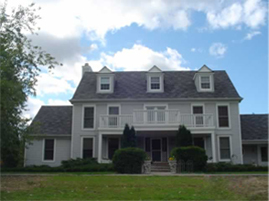 Family owned and operated, Alex's Roofing is the one Michigan company you can rely on for a professional roofing job guaranteed. 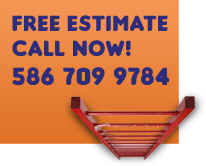 They are dedicated to giving you the best roof at the best price. Taking pride in their work, community and reputation.